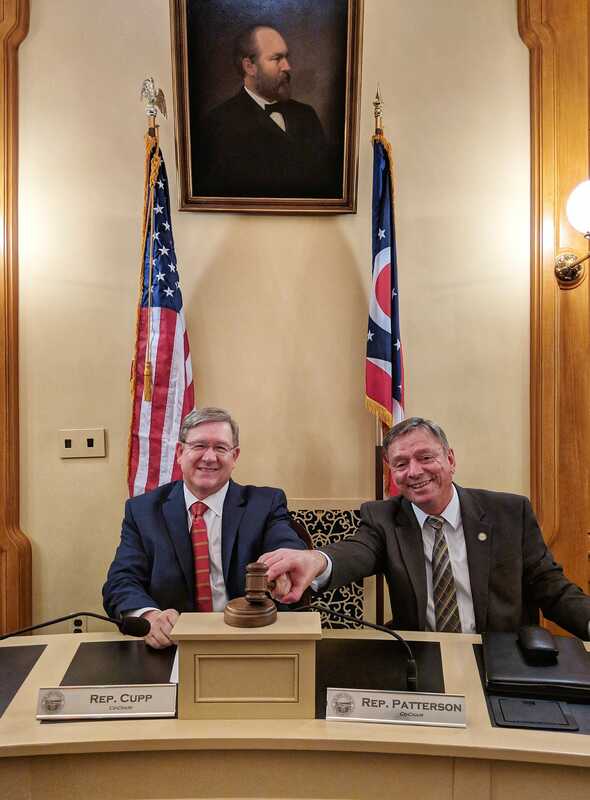 COLUMBUS— State Rep. David Leland (D-Columbus) today (Jan. 25) introduced a resolution to express support for strong Corporate Average Fuel Economy (CAFE) standards and clean car standards. The proposed resolution supports initiatives that promote job creation, protect public health, and work to keep Ohio an industry leader in manufacturing vehicles and automotive parts for years to come. The U.S. Environmental Protection Agency (“EPA”) and the U.S. Transportation Department have opened the public comment period on the rewriting of standards for greenhouse gas emissions for cars and light trucks for model years 2022-2025. The current CAFE and clean car standards maintains a strong industry program that saves consumers over a trillion dollars when fully implemented, cuts oil imports by over a third, and reduces carbon pollution to the equivalent of 85 million cars. Here in Ohio, there were over 1.6 million light vehicles assembled in 2015, including over 150,000 of some of the nation’s best-sellers in 2015. Ohio is producing 70.5 percent of the North American light vehicle production within our state or within 500 miles of its borders. Additionally, Ohio boasts 95,000 people in the auto industry, with the average salary of these individuals earning $61,500 annually. A new car meeting the 2025 carbon pollution requirements will save the owner nearly $4,000 compared to today’s average new car under the existing standards.